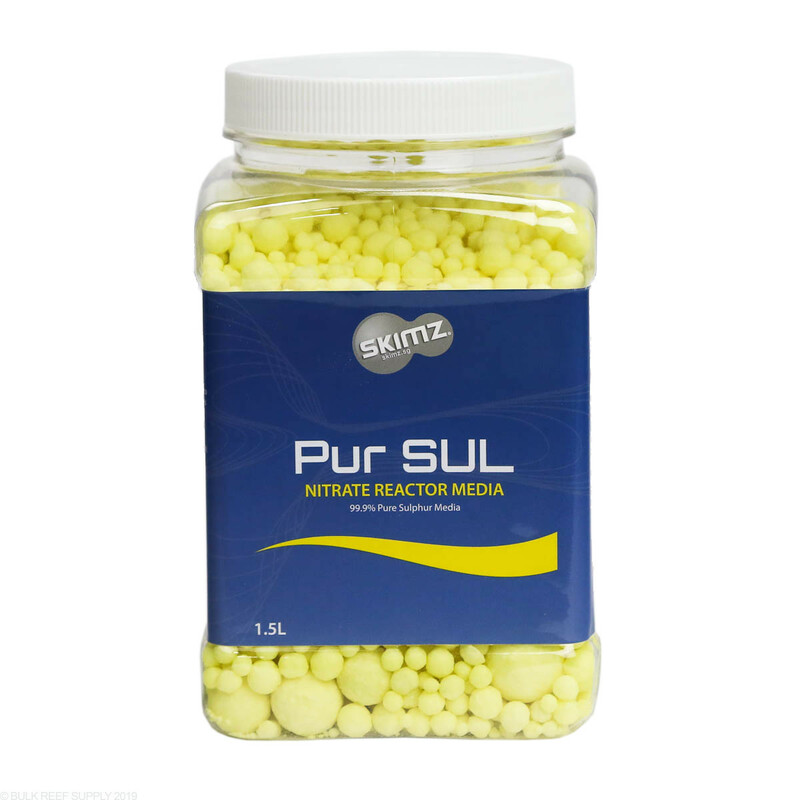 Skimz Pur SUL media is made from the purest grade of sulfur for use in nitrate reactors. 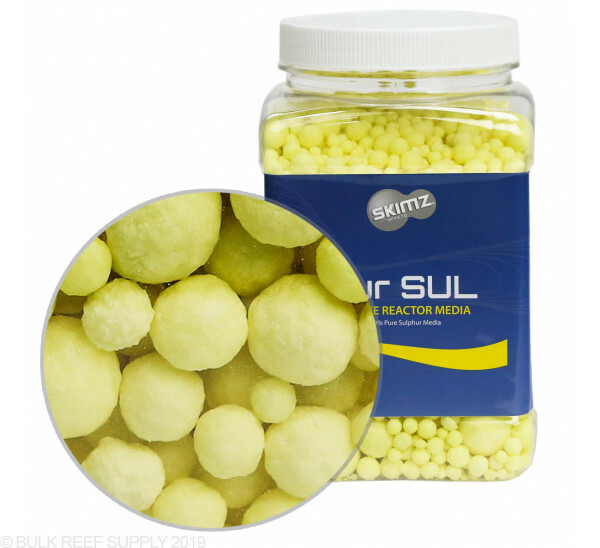 Sulfur is a food source for bacteria that eliminate nitrates by converting them to nitrogen gas. 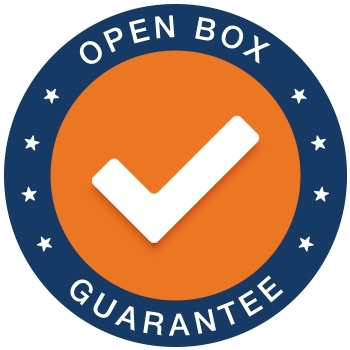 They have to be replaced from time to time as they are slowly consumed by the bacteria. 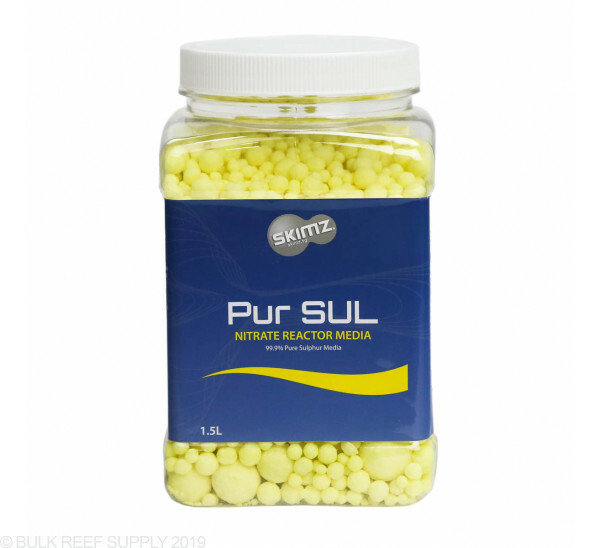 Nitrates in the marine aquarium can be controlled by the use of a sulfur reactor and elemental sulfur. A sulfur reactor will usually incorporate an up-flow type of reactor, as water will enter the reactor from the bottom and flow up to the top. The flow rate for a sulfur reactor should be very slow, as the bacteria will consume oxygen. The bacteria will also start to consume nitrogen when oxygen is no longer available. The chemical reaction that takes place releases excess hydrogen ions, which will also make the water more acidic. Nitrogen gas will also be produced during the process. Carbon dioxide may also be produced during the chemical reaction that takes place, which would make the aquarium water a bit more acidic as well, making it imperative to run any effluent water through crushed coral, or calcium reactor media as that will raise the pH by dissolving the crushed coral.